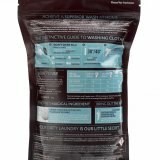 Categories: Home>Laundry supplies>powder detergent, Laundry>biological detergent. 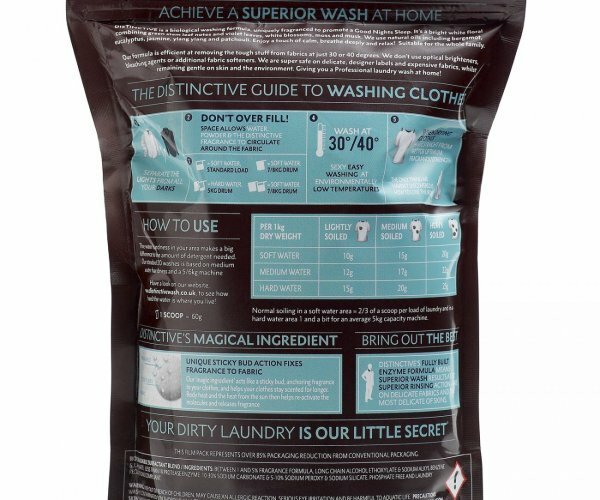 3 packs giving you at least 60 washes for a medium water hardness area, using a large capacity machine. 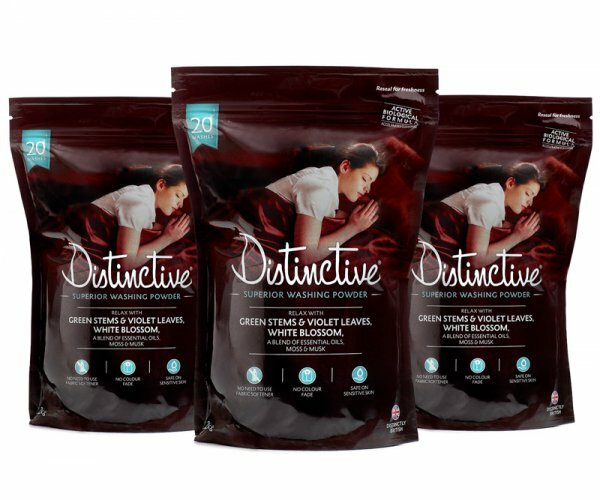 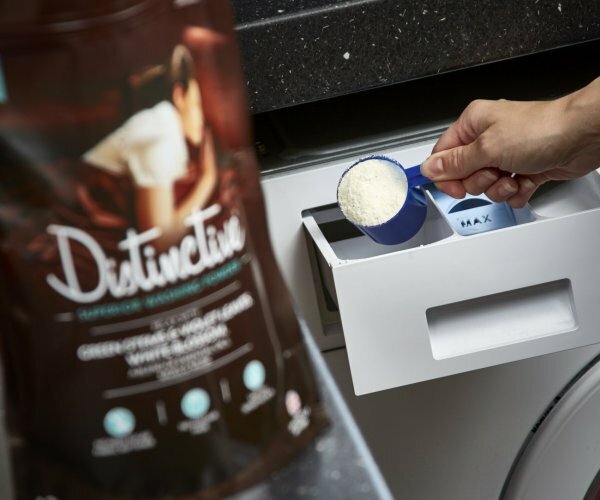 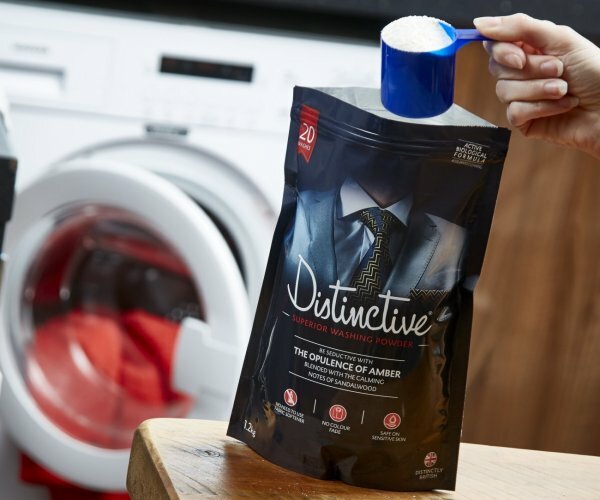 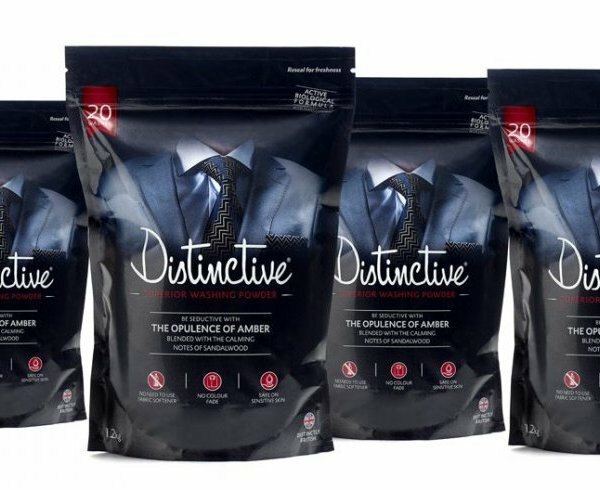 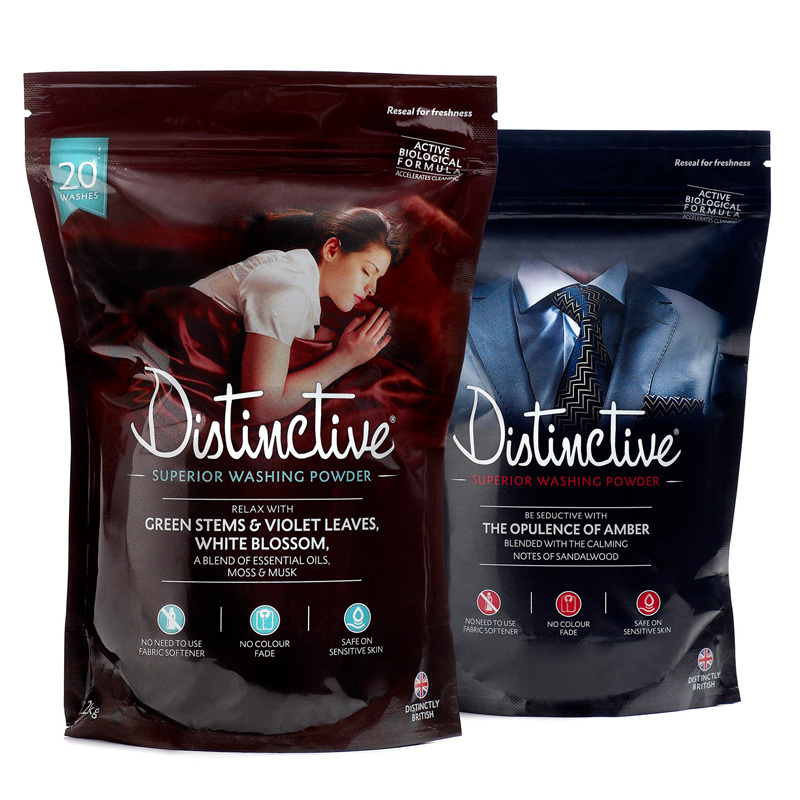 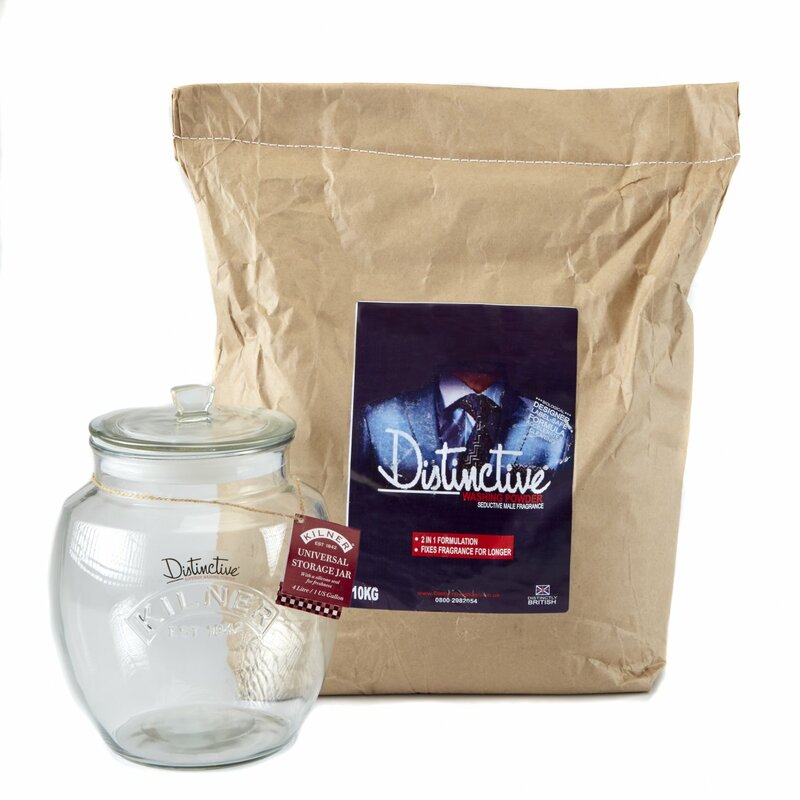 Distinctive Wash is a superior washing powder with amazing fragrances. 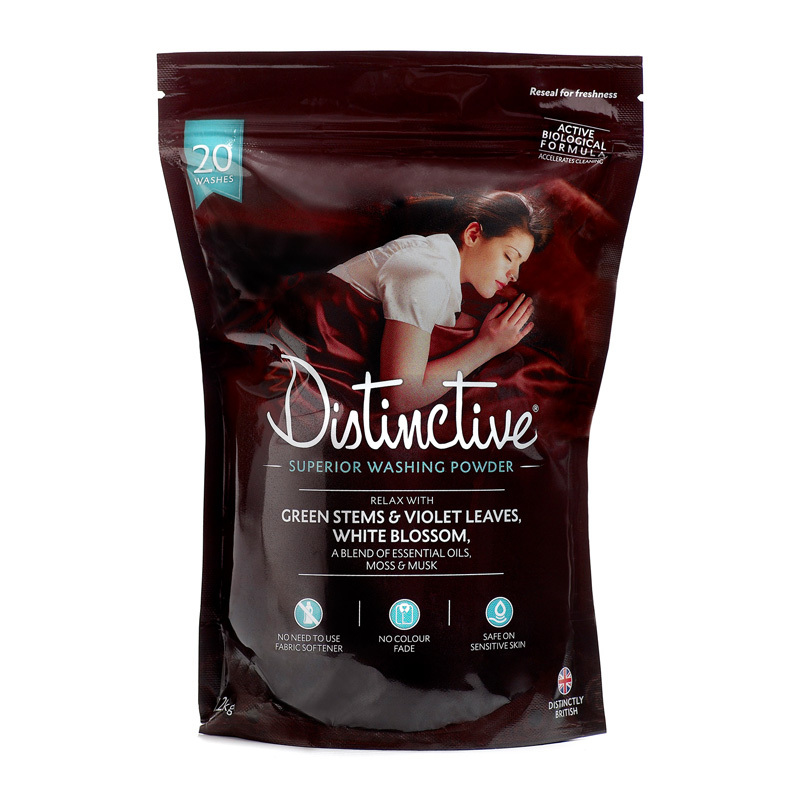 Distinctives Relaxing fragrance comprises a blend of over five essential oils with white blossom, violet leaves green stems and moss and musk. 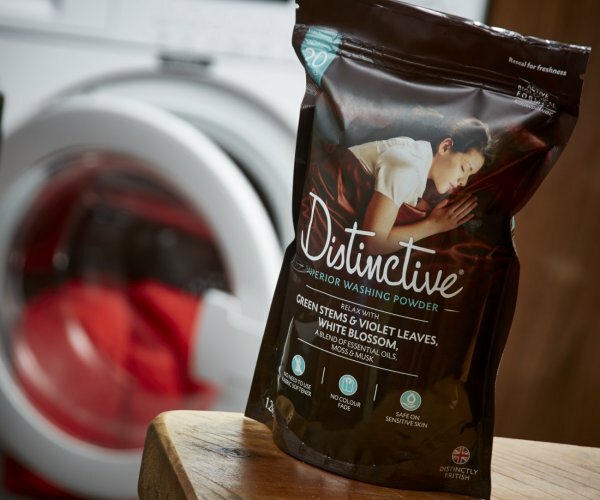 It was originally designed around a blend to help evoke a good nights sleep and inspire a sense of calm throughout the home. 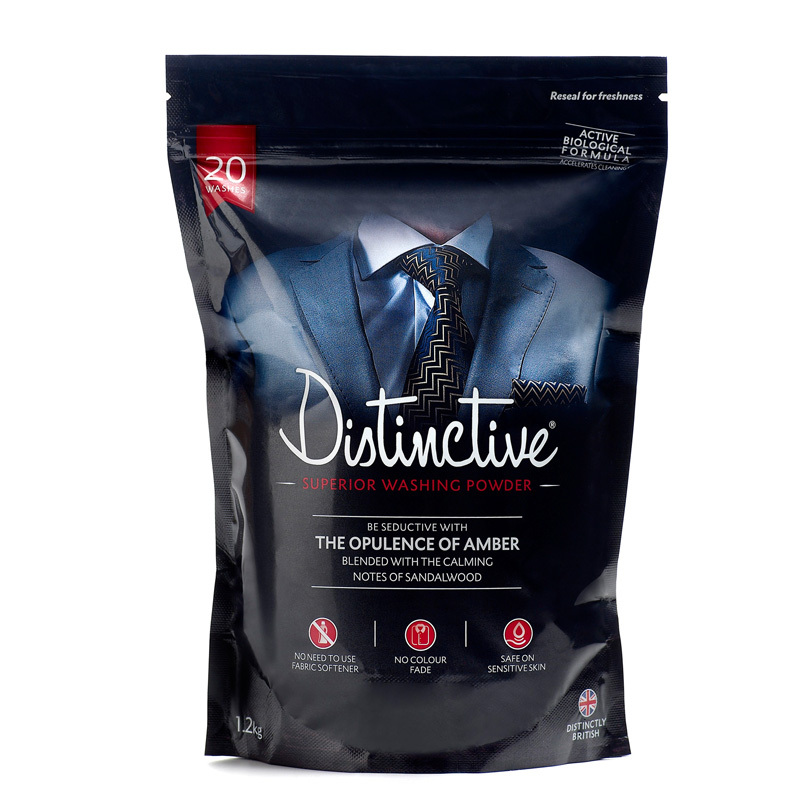 Perfect if you like luxurious fragrances. 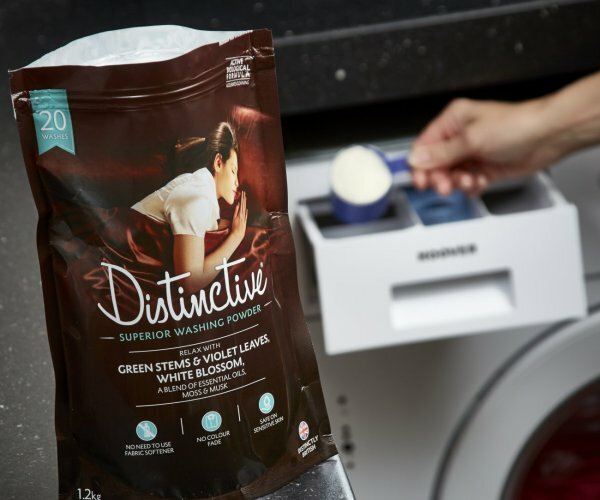 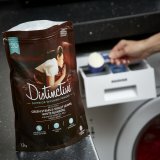 The specially formulated washing powder uses less water and heating to achieve a really deep down clean, without needing the addition of stain removers or a fabric softener.It contains active biological ingredients so works effectively at lower temperatures and provides a superior rinse. 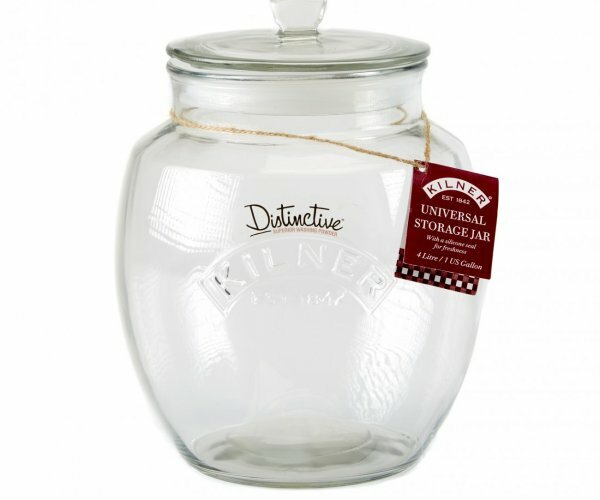 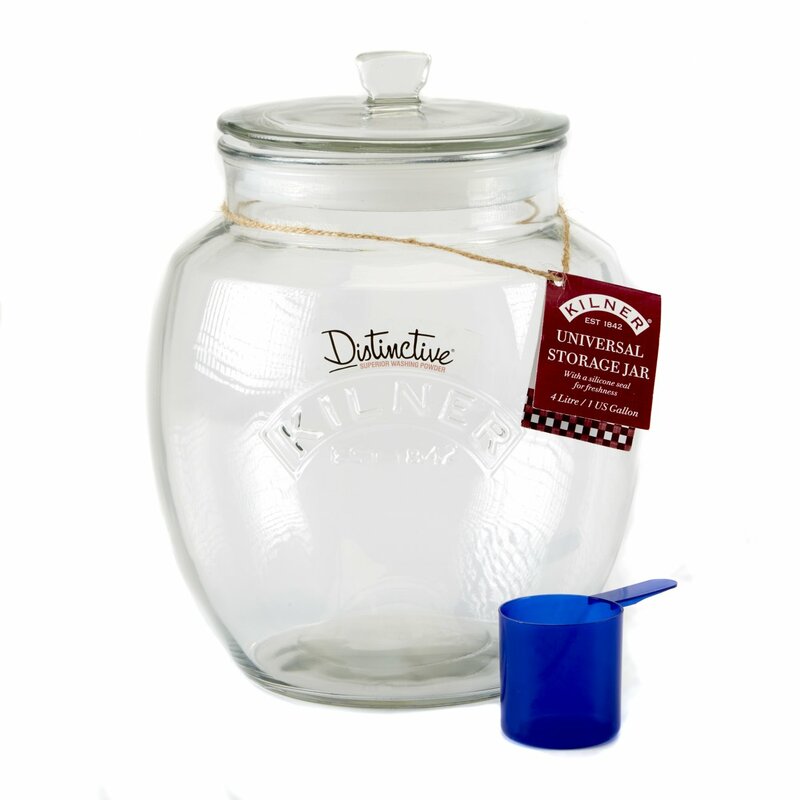 Distinctive Kilner Jar – Laundry powder storage – Holds 4.5kg of detergent.